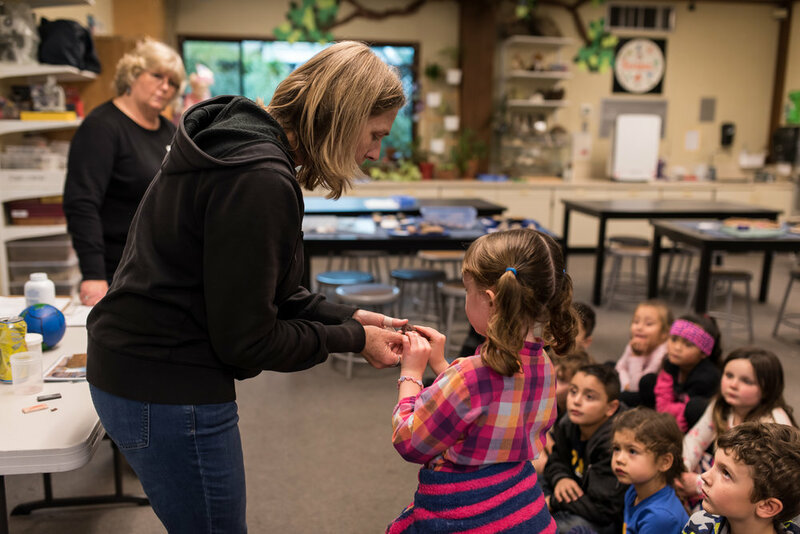 A program developed and sponsored by the Children's Museum of Sonoma County, Museum on-the-Go brings hands-on science to your school site. 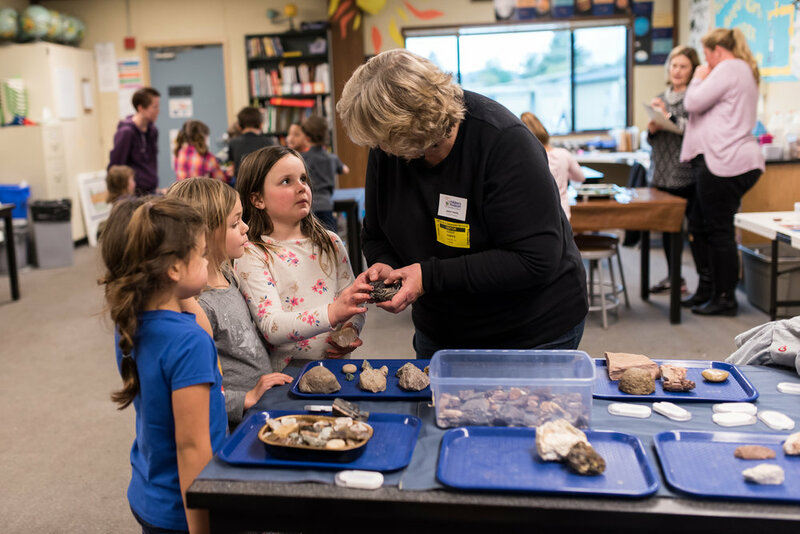 A visit from Museum on-the-Go gets students in grades K-6 learning about science topics, ranging from vibration to forces to electricity, through hands-on exploration! This 45 minute program is perfect for one class at a time! Check out our teacher testimonials! Museum-on-the-Go: perfect for 5 - 12 classes, needs a larger space to set up. Sessions are facilitated by two Museum staff members and contain larger exhibits for exploration. Museum on-the-Go Lite: perfect for 2 – 6 classes, smaller spaces, or class sizes. The same great Museum on-the-Go programming, just scaled down to fit your needs. Sessions are facilitated by two Museum staff members and contain smaller, mostly tabletop exhibits for exploration. 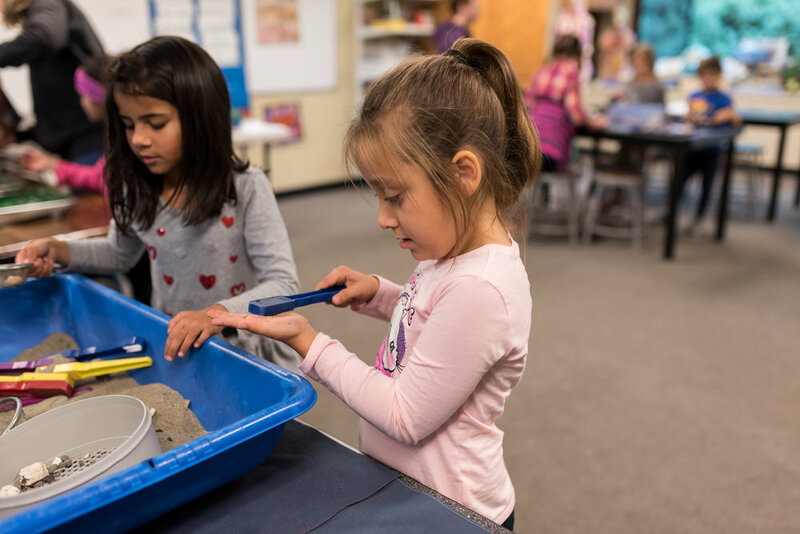 Museum on the go - Preschool: Preschool programs can be tailored to age and stage of group to include certain science concepts that include more playful exploration than formal presentation. 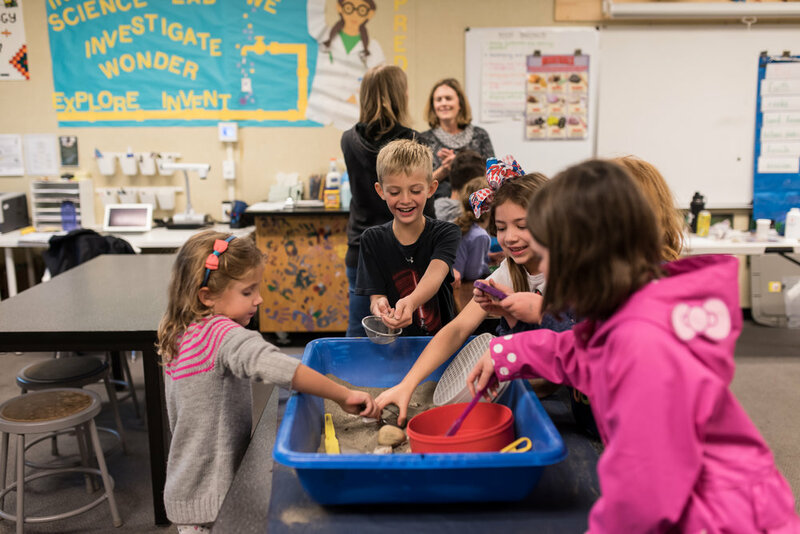 Science Night: Invite the Museum-on-the-Go to your school or community gathering for some fun and engaging science exploration. 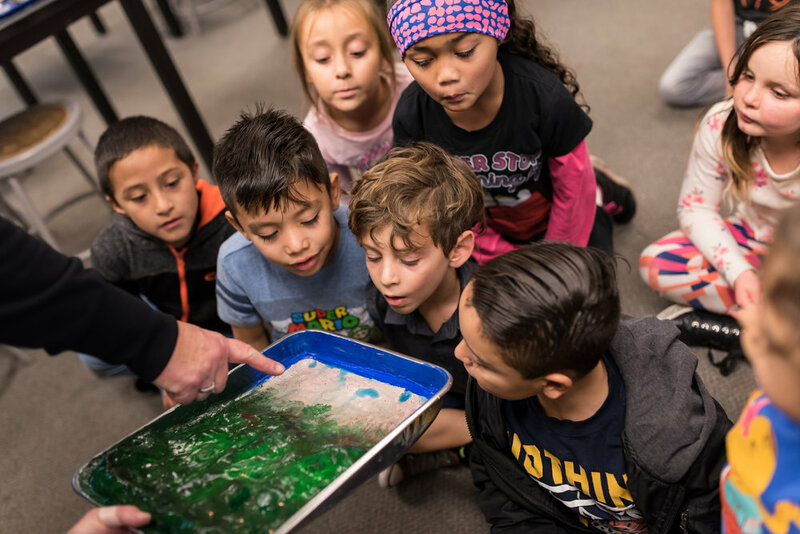 Experience a mini-Museum complete with 6+ hands-on exhibits with the option of including an interactive science demonstration or activity. Demos and activities can be designed to fit a focused theme if desired. 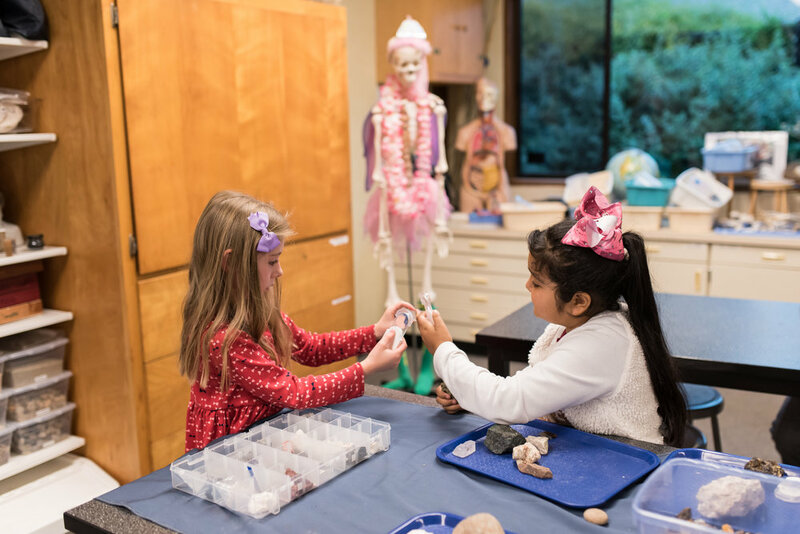 Thanks to the generous contributions of our donors, we can offer a limited number of scholarships to schools who need assistance accessing our school programs. Schools demonstrating a 40% or higher socio-economically disadvantaged population are eligible for consideration. If your school wishes to be considered, please indicate accordingly on the Museum on-the-Go – Schools Request Form (below). Museum on-the-Go: Setup takes 60 – 90 minutes and we typically setup on the afternoon prior to the first session. Museum on-the-Go Lite: Setup takes 45 – 60 minutes. 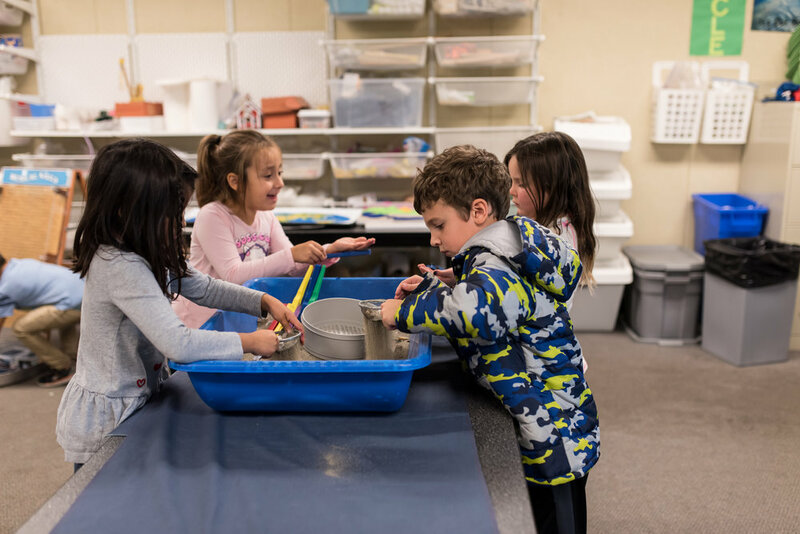 We prefer to arrive about 45 minutes before the school day starts so that we can be ready to go right after attendance and morning announcements. In both cases, break down happens immediately after the last session. For both setup and breakdown, we need to drive the van as close as possible to the room we will be using. You will be asked to provide a schedule of the sessions to the Museum. We ask that there be no more than 10 minutes between each session except for a 45 – 60 minute lunch if we are staying for 4 or more sessions on the same day. 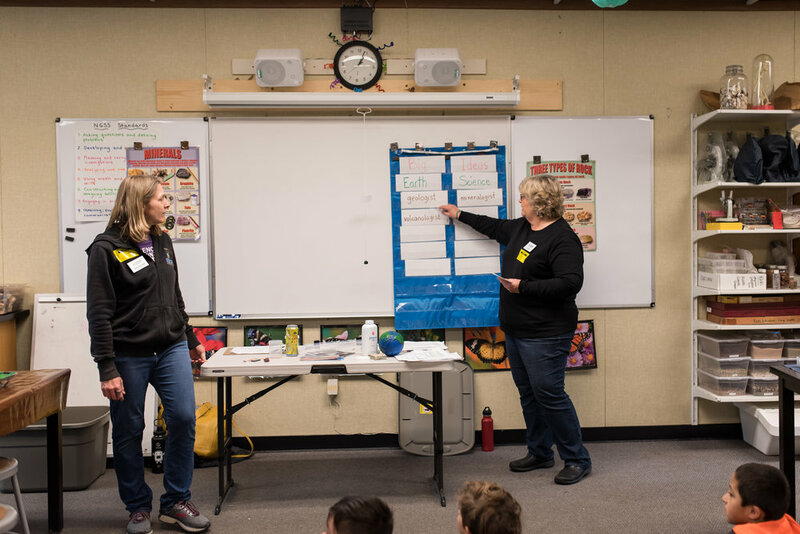 A teacher, aide, substitute teacher or other school staff is to remain with the class at all times and support their students by engaging in the activities with them. We want you to have as much fun as your students! 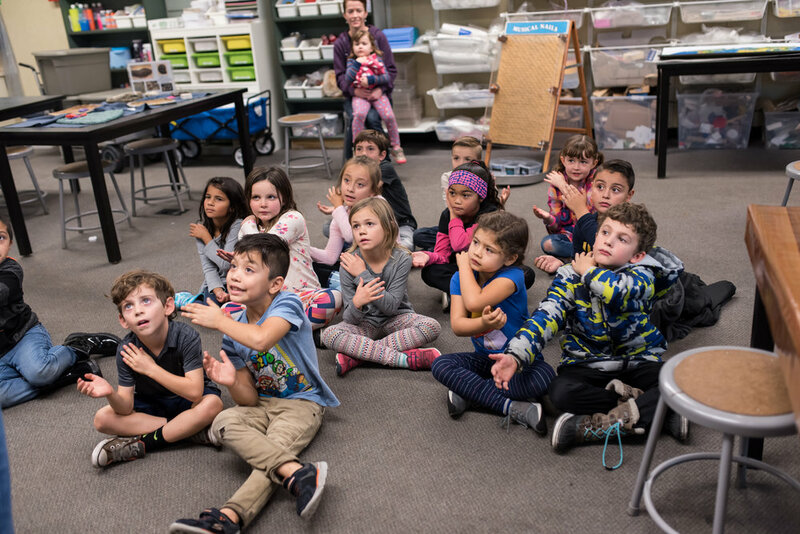 For more information, please see our Museum on-the-Go | Schools FAQs, or contact our School and Community Programs Coordinator with additional questions - email: schoolprograms@cmosc.org, call: 707-546-4069 x113.